Each issue of DC Universe Presents showcases a universe of cosmic action, horror and unforgettable characters! 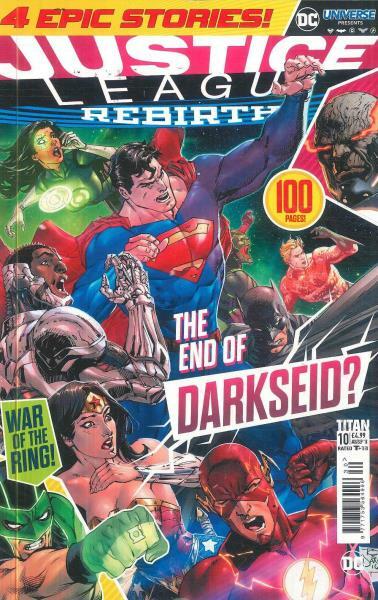 Buy a single copy or subscription to DC Universe Presents magazine. Don't miss out on comic heroes Green Lantern, Batman, Superman, Wonder Woman and the Flash in epic battles between good and evil!